According to the system of registration and e-visitor registration, Dubrovnik has achieved excellent tourism results in September and in the first nine months of this year. In September, there were 180,722 arrivals, which is nine percent more than in the same month last year, while there were four percent more overnight stays than last year, or 581,940. In the first nine months, there were 1,102,748 arrivals in Dubrovnik, which is 7 percent more than in the same period last year, while the 3,646,812 million overnight stays show an increase of 4 percent. 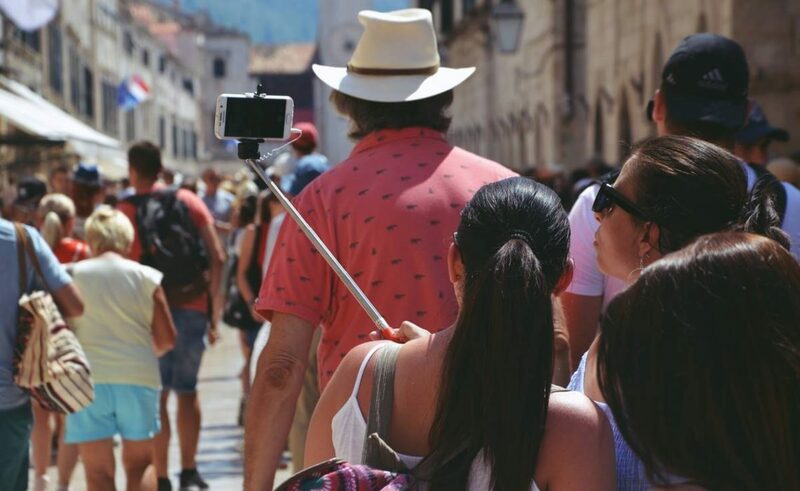 The top list of countries from which tourists came from to Dubrovnik in the first nine months is led traditionally by the guests from the UK, followed by guests from the USA, Germany, France, Spain, Australia, Italy, Croatia, Finland and Canada. Between January 1st and September 30th, the highest number of arrivals was generated in hotel facilities (564 519 arrivals), which is an increase of 6 percent compared to the first nine months of 2017, but a much higher level of stays is also recorded private accommodation capacities (403 897 arrivals), 13 percent an increase in arrivals compared to the same period last year. In the hotel accommodation there were 1 866 989 overnight stays, or 3 percent more than last year, and in private accommodation 1 362 017 or 9 percent more.